With spring and summer on the way, now might be a good time to take a tour of your outdoor living space. 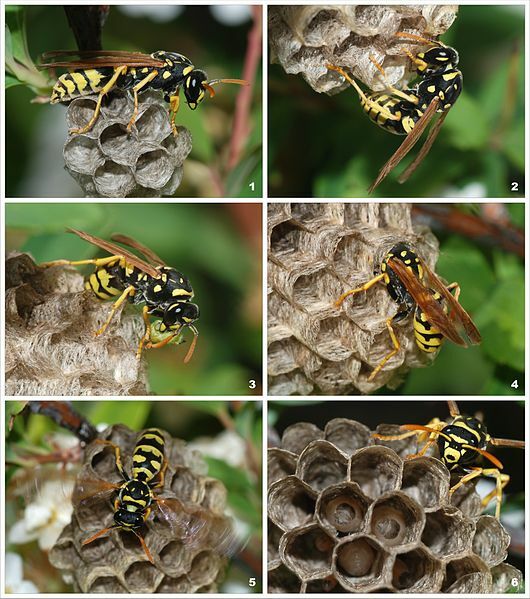 Bees, wasps, and yellow jackets are about to come out of hiding. You may hate these unintentionally nasty critters, but in most cases if you leave them alone, they’ll just buzz along their merry little way. For allergic people, one sting can be dangerous or even deadly. More than a half-million people are rushed to the emergency ward every year because a hornet, wasp, bee, or yellow jacket has decided to stick it to you. While they’re still in a state of suspended animation, take a look around for hives or nests where the little critters are hibernating. Seek out the underside of your porch, eaves, overhangs, low-hanging branches on trees and decks. You might also come across these prickly buggers in shrubs and sheds, or around the garage. A word of caution: Don’t mess with it yourself, especially if you are allergic. 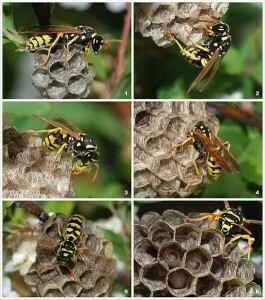 A large nest may mean an attack and stings on you or other people in the area. Call in a pro! Hiring a Minnesota pest control expert can mean safe and efficient handling of the wasps and bees.